2.3 million join in search for missing MH370 – The Malaysian Insider. 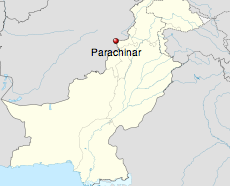 This entry was posted in Air Disasters, Life and tagged Flight MH370, Pakistan Taliban, Parachinar. Bookmark the permalink.